For patients with partial paralysis of the leg muscles, or weakness in the quadriceps, Polio, MS, incomplete spinal cord injury, femoral nerve damage, and genu recurvatum, failed total knee surgeries, or other lower extremity pathologies. While our twist release trigger lock KAFO with integrated cables has traditionally been our most popular model, Townsend now fabricates KAFOs that utilize components manufactured by Becker Orthopedic (see page 11). 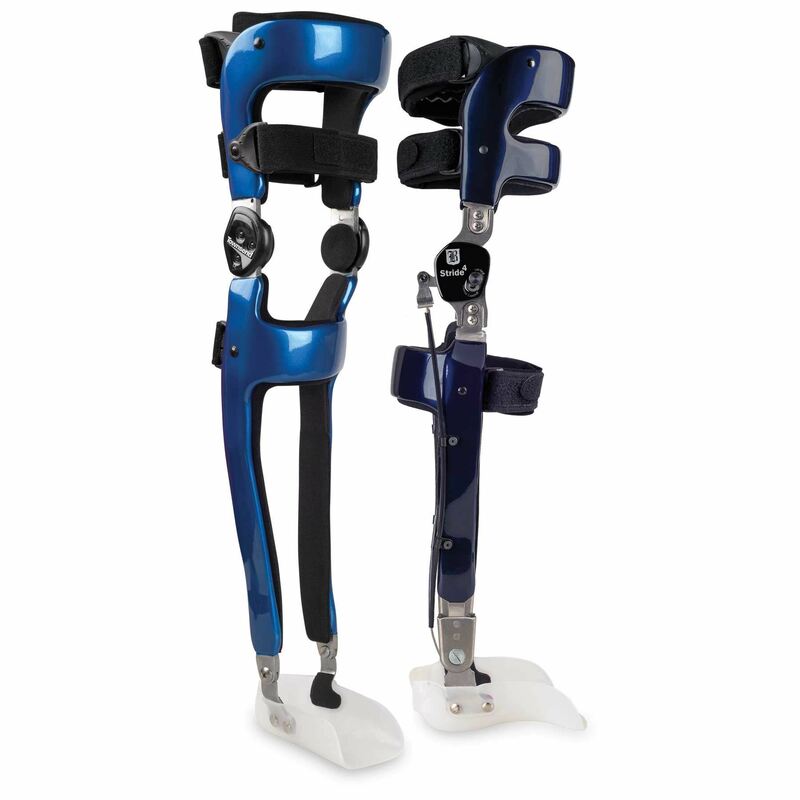 Combining Townsend’s carbon fabrication with Becker stance control systems and locking knee joints provides your patients with exclusive bracing solutions that aren’t easily duplicated in any O&P lab. Please contact our Product Specialist Paul Coleman on pcoleman@opchealth.com.au or on 03 9681 9666.